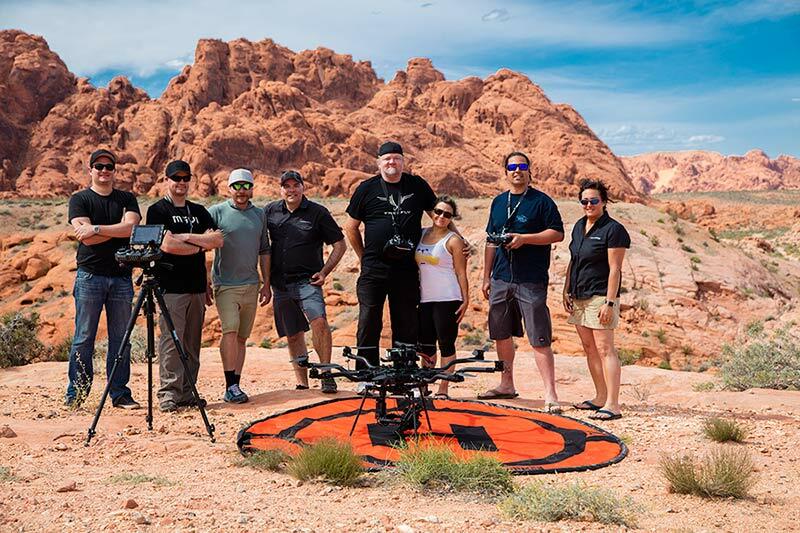 Despite gusty winds, the Aerial Videography Field Workshop taking place in the picturesque desert landscapes surrounding the old mining town of Nelson, NV, was a huge success. 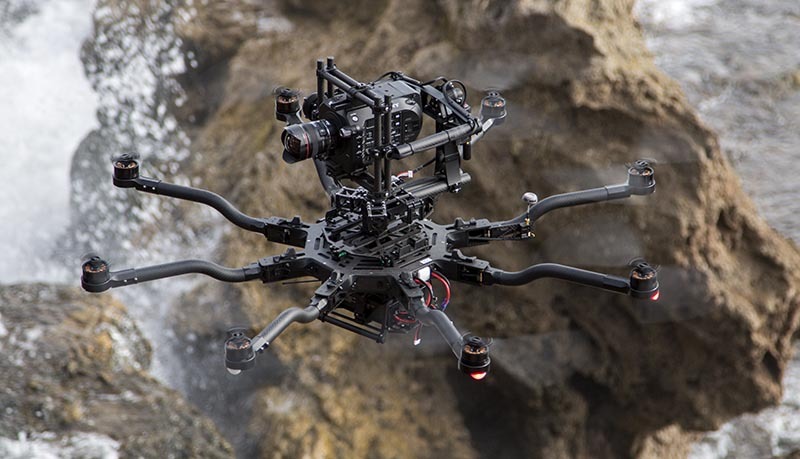 Participants had the opportunity to enhance their skills as advanced pilots under the guidance of some of the top aerial videography instructors and seasoned drone pilots in the U.S. The instructors helped participants master drone flying and gave one-on-one advice on how to get the most out of your hobby or commercial aerial production experience. This year at NAB we have a lot of exciting events scheduled. Sunday April 16th, join us for the Aerial Videography Field Trip to the Nelson Nevada Ghost Town.